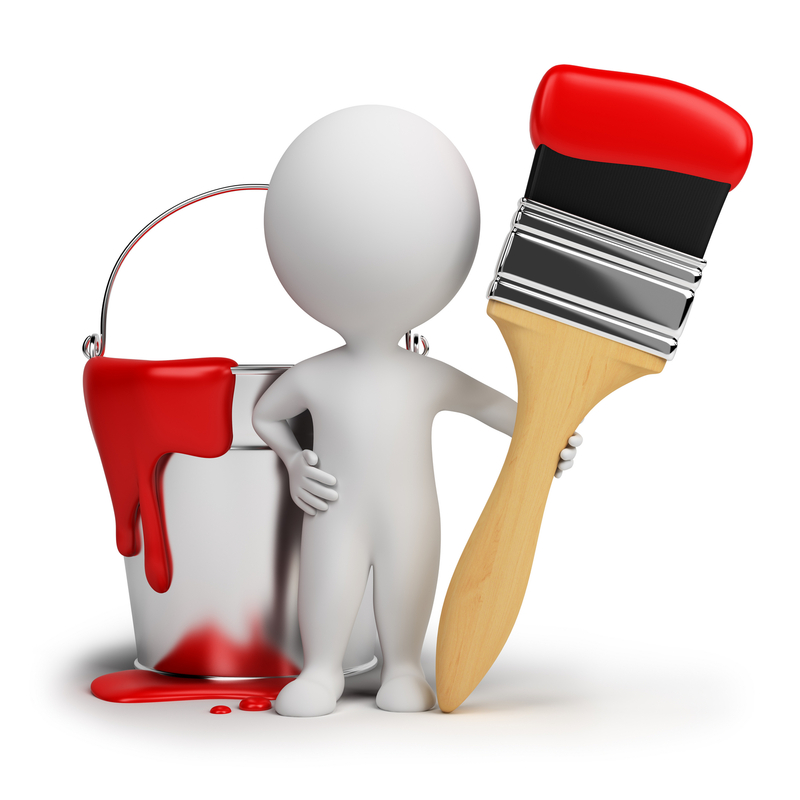 I am a qualified painter and decorator based in Plymouth who prides himself on completing work to a high standard. I work with homeowners, landlords, agencies and subcontract in Plymouth and surrounding areas. I have experience of decorating private houses, offices, factories, new builds, listed buildings, site work and refurbishments. I can provide a solution to most decorating problems, working at night, in occupied offices/premises and to difficult timelines. I have full public liability insurance, CSCS certification and asbestos awareness certification. I can provide references and testimonials from private individuals, company managers, site managers and letting agency managers.